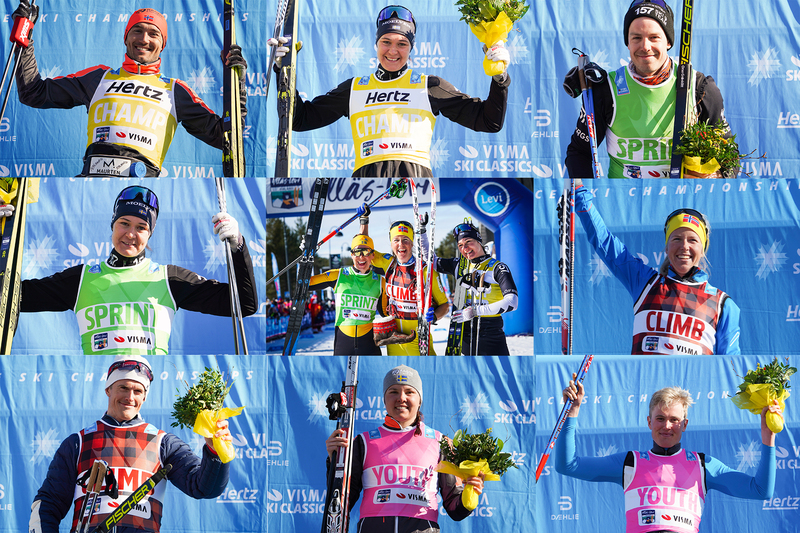 Pro Skiing for Season IX is out! 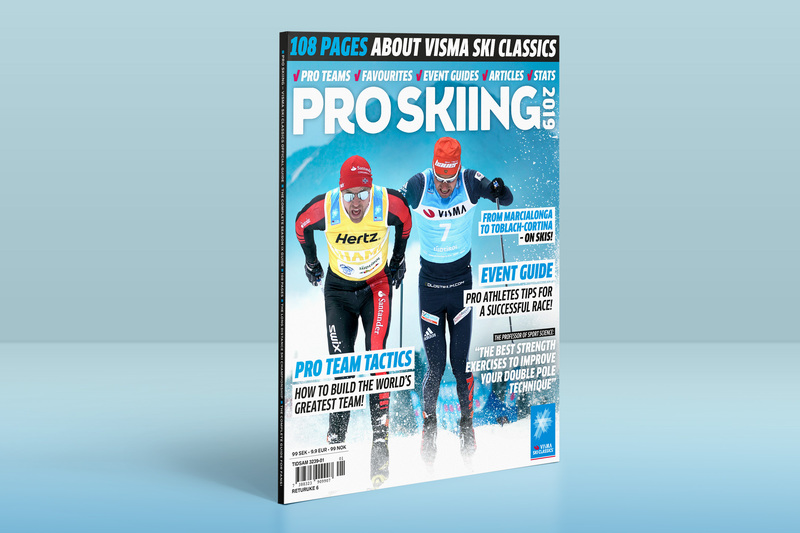 This season's Pro Skiing magazine offers a wide range of reading, favorites to the different color bibs. Travel inspiration from the events in the tour, information about all the Pro Teams, articles for recreational skiing and training tips from the pro team athletes and experts. There is even an article how to travel between the two Italian events Marcialonga and Toblach-Cortina, on skis! For digital reading, worldwide access, you find it at readly.com. You can purchase Pro Skiing in selected stores in Sweden and Norway, you find retailers on below link. 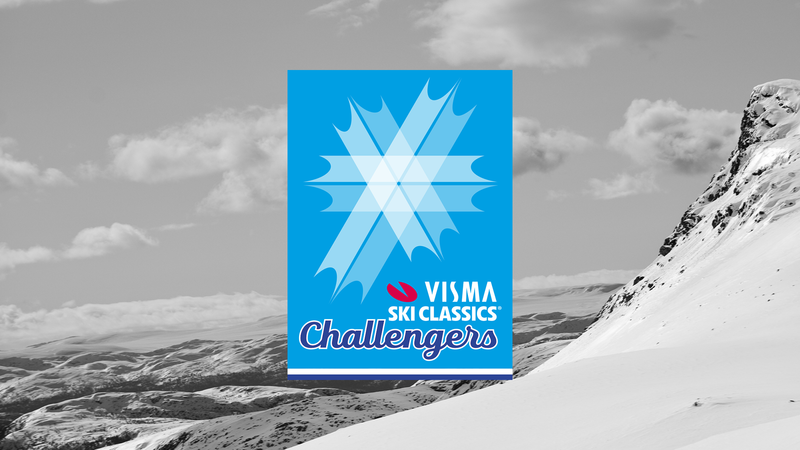 For printed copies in other countries, you can purchase the magazine for 15 EUR/ copy by sending a mail to press@skiclassics.com with quantity and shipping adress.